relations in the reform period / Nicole Zarafonetis. gender in Asia series | Includes bibliographical references and index. 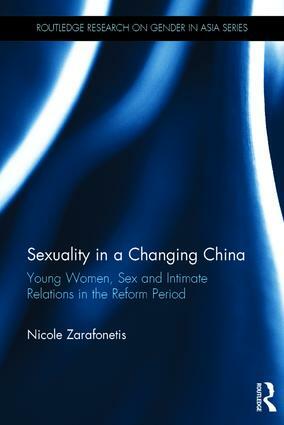 Nicole Zarafonetis holds a PhD in Women’s Studies from the University of York. Currently an independent consultant; her research interests include international women’s issues with a focus on East Asia.